Welcome to the St. Joseph Arts Academy! “THE” resource for private music education in our community. We connect aspiring and advancing musicians with great teachers. 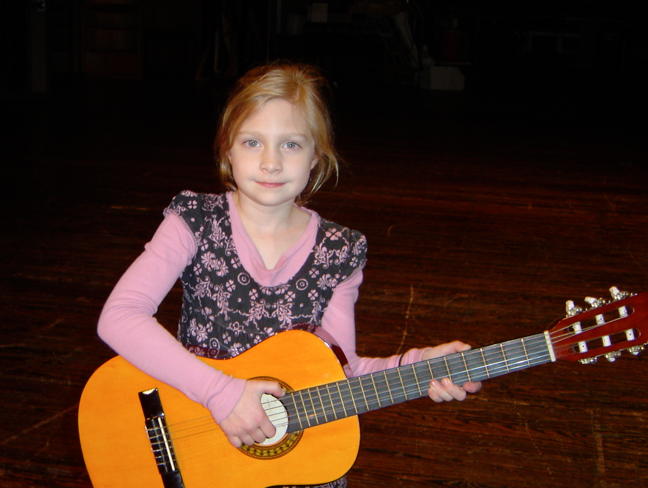 Thank you for your interest in taking music lessons and for encouraging your loved ones to play. 3. Or, fill out the form below! Coming Soon! – Request your FREE copy of “Everything You Need to Know About Music Lessons” below, written by our director, Jason Riley!